Astrology holds that your star sign indicates important things about your character and personality. If that’s true, then it should also tell you what kind of career you should choose. The following infographic gives detailed information on the jobs best-suited for libras, along with reasons why. 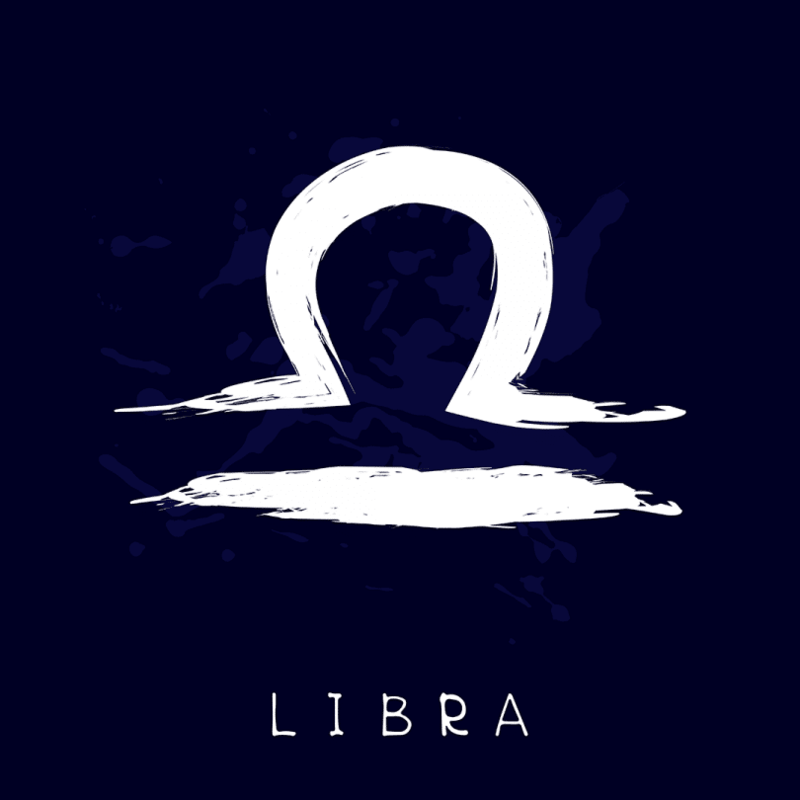 Libras are often regarded as the peacemakers and diplomats in a group, making them ideal for a wide range of occupations. What’s so interesting about libras is how their communications skills make them suitable candidates for everything from being a nurse to becoming a CEO. Their ability to see situations from another person’s perspective make them ideal candidates for any job that involves interacting with others regularly. If you were born between September 21 and October 20, then it’s well worth checking to see which jobs suit you best. Libras have a wide variety of skills that they can deploy to great effect in the workplace, helping to enrich the lives of both their customers and colleagues. Knowing your star sign may help you make better career choices. Choosing work that chimes with your personality and core values boosts your chances of picking a rewarding job in which you can excel. Take a look at the following infographic to see whether there are any jobs which you feel would be a good match. Even if you don’t have the required qualifications now, it’s worth considering getting on the educational ladders as soon as possible, as they can provide excellent financial and personal rewards in the long term.